Every person running any kind of business need a website. If you are in business and want a functional website that looks good, that you can be proud to show your customers, we are here to help you. 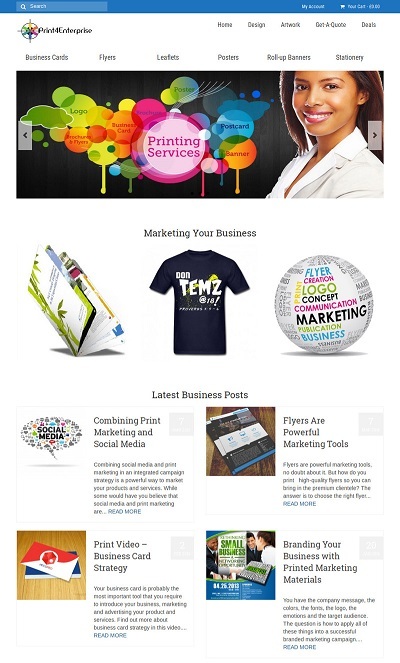 We aim to provide quality website design to showcase your business and sell your goods or services. Our goal is to provide you with quality service at a minimum cost. At S4E, we base our web design on the 6 laws of website usability which were taken from usability guru Jakob Nielsen's 75 research papers the most successful sites in the world... so you can't lose. If you are an existing website owner, we can help you with upgrade or redesign. Contact us today to discuss your organisation or business website needs. 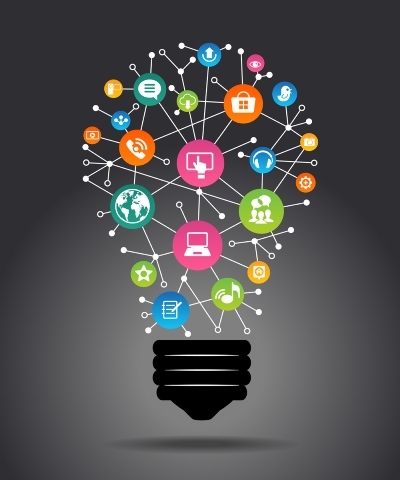 Help you generate fresh and regular leads from your website. We can also provide training to operate the site and keep it regularly updated. As a full business service provider, we also provide domain name registration and affordable, secure and reliable hosting service. Our hosting starts from £2.99 per month for fast hosting. Talk to us about our hosting service or visit our dedicated website at https://www.cloud7webhosting.com. Your business name online is a very important decision that you'll have to take. Domain name is about branding your business for easy and better awareness on the internet. 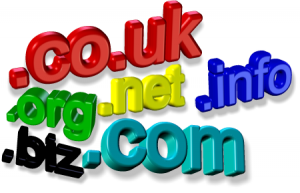 We can also assist you with choosing the right domain name for your business. Domain names are assets, therefore, you should consider our expert advice when choosing yours. Contact us today to discuss your hosting and domain name for your business. 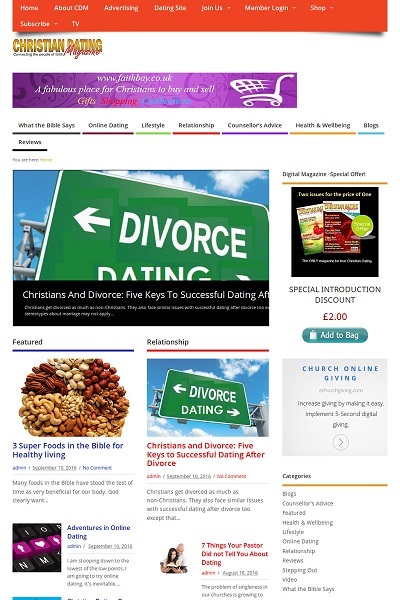 Turn your dull website to a beautiful and profitable website. Take a look at some of our works ; new and recently revamped websites.